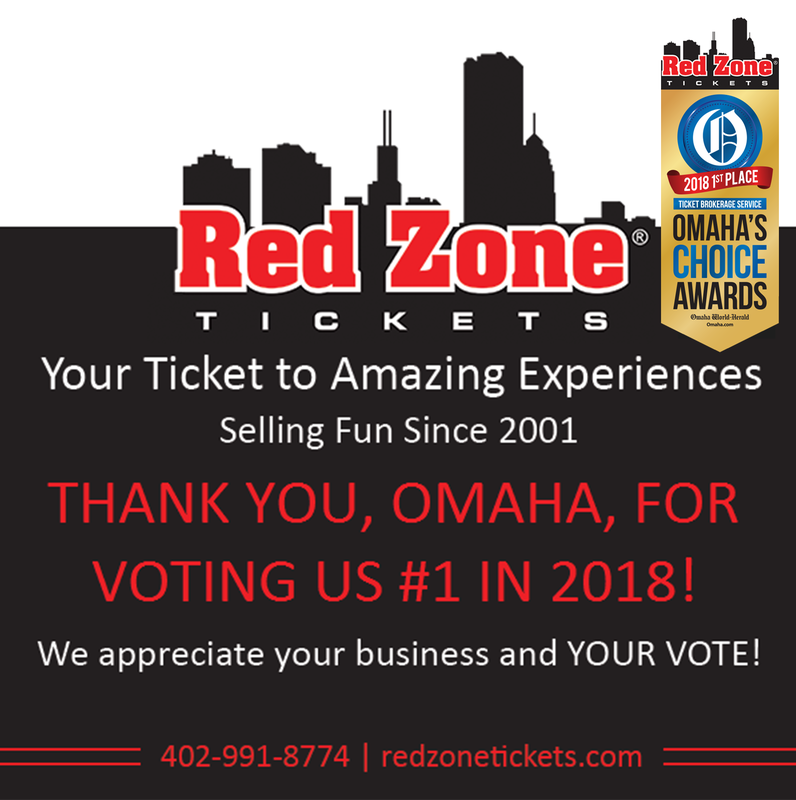 Shop with confidence by knowing that at Red Zone Tickets we have an A+ Rating with the Better Business Bureau and valid tickets will be delivered in time for your event or else you get your money back! We have been "Selling Fun Since 2001" and get a lot of satisfaction out of being able to provide our customers with so many great memories! 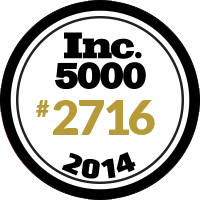 Our GoDaddy SSL Web Server Certificate shows that every transaction at Red Zone Tickets is safe and securely. Rest easy and buy with confidence knowing that the higest security measures are taken to guarantee a safe and secure transaction.